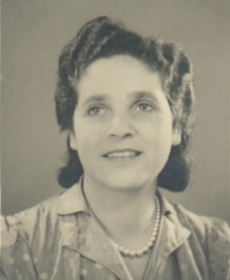 Ilse Adler lived with her mother Alice, née Bauer at 33, Maria-Theresien-Straße. On the night of the pogrom they were called on by several men who were searching for the father Wilhelm Adler. Without having achieved anything they disappeared again. At this time Wilhelm Adler was with his daughter at 18, Falkstraße. Ilse Adler was married to the Dane Andy Mikkelsenin England and died on September 22nd, 2002. 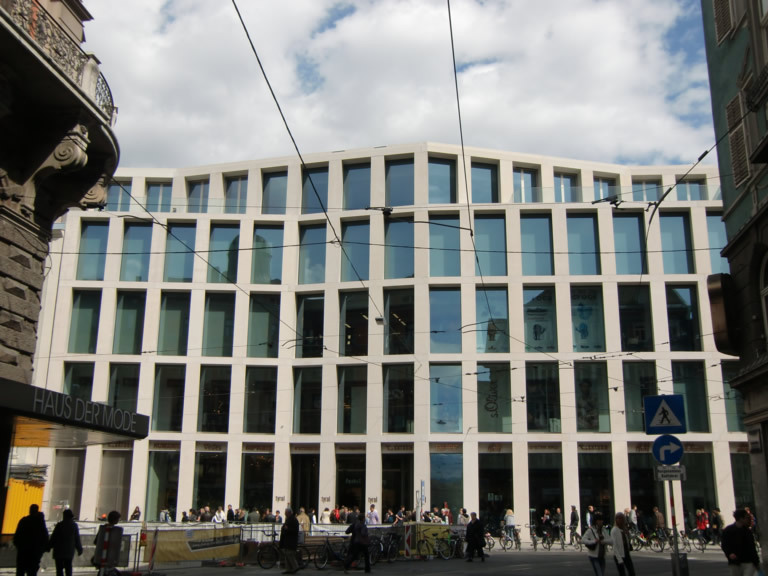 In May 2007 they began to pull down the building 33-35, Maria-Theresien-Straße, where the former famous department store “Bauer & Schwarz” was located until to its Aryanisation in November 1938. 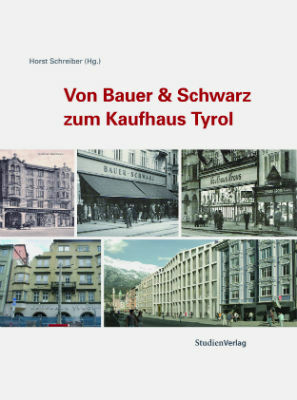 The architectural competition for the new shopping mall “Kaufhaus Tyrol” was very controversial, but by the end of 2009 the new shopping centre should be established. 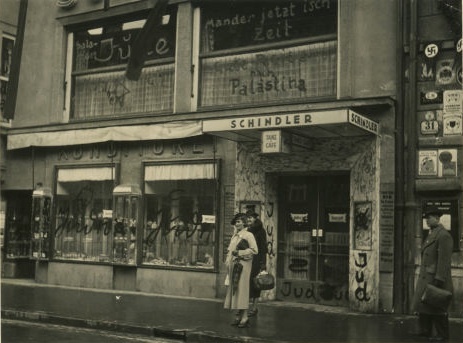 The adjacent building “Schindlerhaus” will be renovated and the former Café Schindler is going to be reopened.